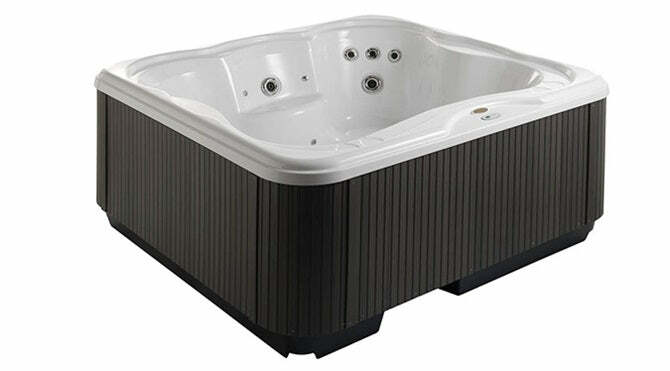 5 ergonomic seats provide a comfortable place for your guests to sit and relax whilst an additional lounge seat allows another guest to fully immerse themselves in the water, Lodge L provides hydrotherapy for between 5 and 6 people, making it ideal for larger holiday homes. 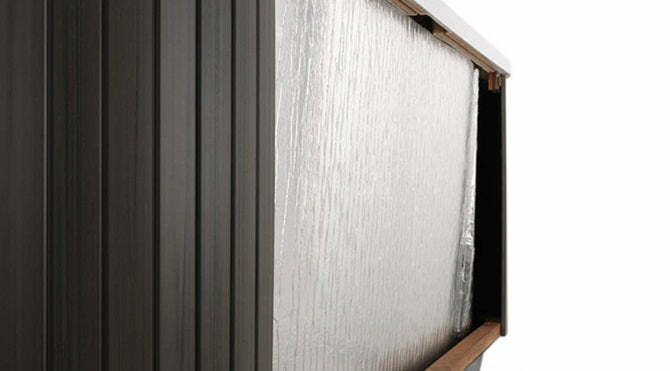 Suitable for both freestanding and built in installations Lodge L fits easily into any environment and with the simplistic design creates the perfect complement to any surroundings. 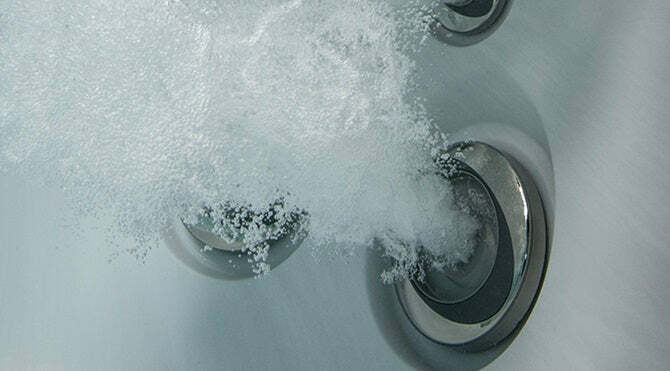 Lodge L also benefits from QuickDrain® and Complete Drain technology which allows you to completely empty the hot tub for cleaning within 20 minutes. 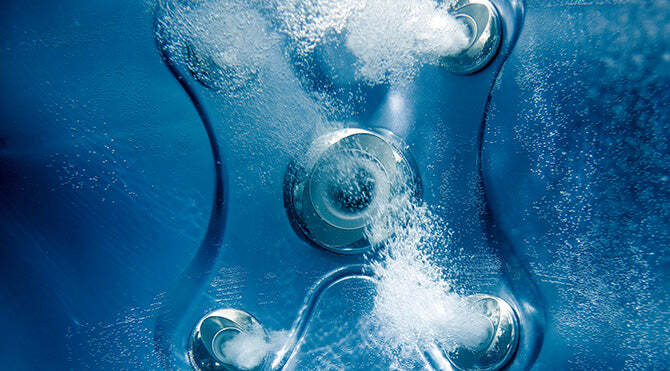 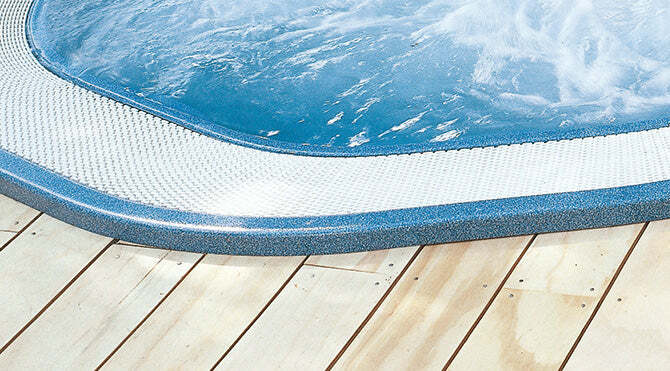 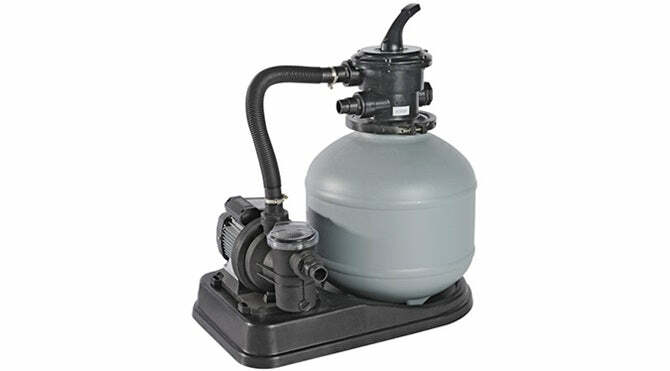 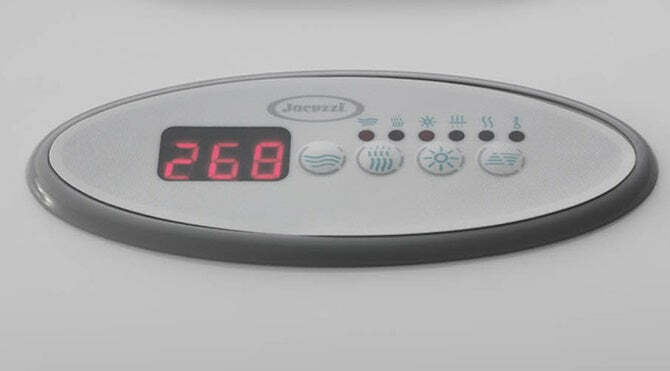 Further features include a lockable, easy to use control panel, LED lighting to create the perfect lighting to heighten your guests hot tub experience, and ClearRay™ water purification utilises UV technology to remove 99.9% of water borne pathogens in turn reducing the amount of water maintenance.